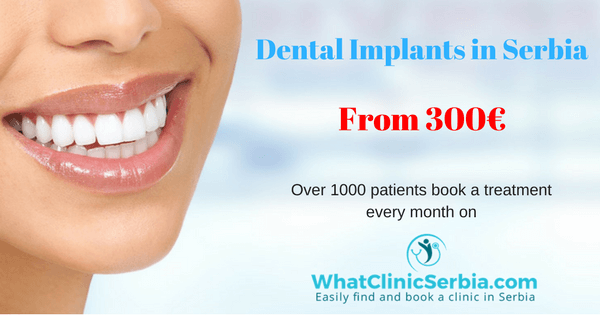 How have cheap dental implants sparked a revolution in medical travel? Until not so long ago, medical tourism was pretty much a non-existent category. Everyone was able to get a decent and affordable health care in their home countries. Price of medical care has been on the rise for many years now, which has given birth to a new generation of travelers – medical tourists. Medical travel has become a common thing now, with many people packing appointment cards for a clinic in a foreign country together with other travel essentials. A little surprise – dental tourists are accounted for more than half of all medical travel across the world. Why is that? 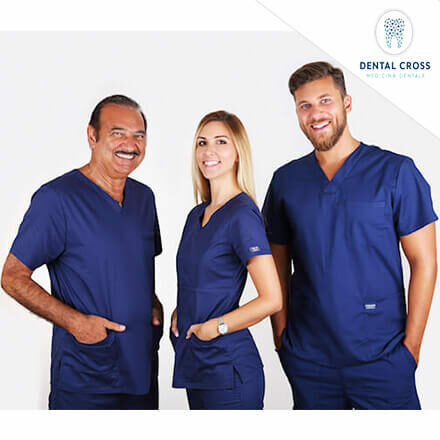 Dental tourism comes as a result of often skyrocketing prices in the West which many people cannot afford; instead, they turn to clinics abroad for affordable health care and cheap dental implants. This raises a question – can you really save up THAT MUCH money if you travel abroad? To put it simply – yes. In Western countries like the UK, US, Switzerland, Australia, France, Germany etc. dental care is quite expensive, even for those with insurance. Patients from these countries often go to Eastern Europe, Latin America and Southeast Asia where the costs are up to 70% lower! 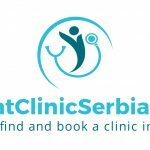 To give you one practical example, recently a patient from the UK paid £400 for a procedure in Serbia that would cost him more than £2500 back home. That is 80% difference in price!!! 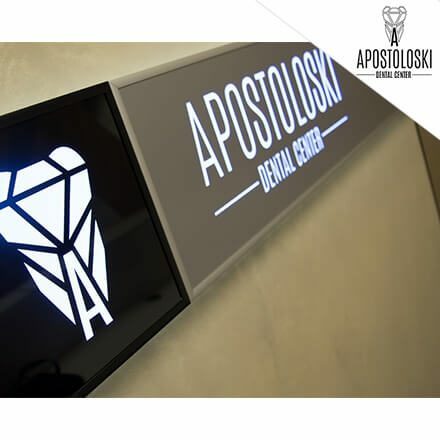 Speaking of Serbia, the country is quickly becoming a major player on the dental tourism market. And for a good reason! 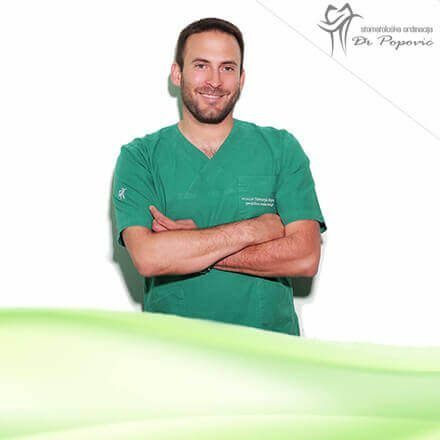 It is unsure how patients from the West discovered this (still) hidden gem of Europe, but recently the country has been flooded with patients from all across the globe. Patients from Western Europe (UK, Germany, France, and Italy) and the US are leading the charge. 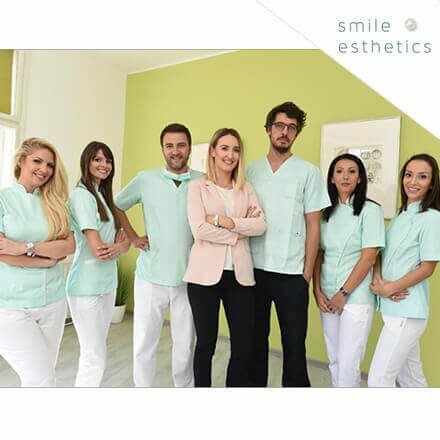 The plethora of reasons recommends Serbia for a final destination of dental tourists, not just fairly low prices. 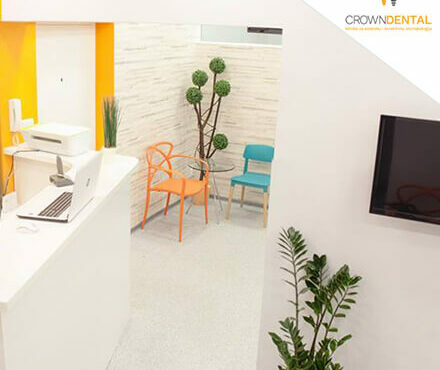 Clinics use equipped with state of the art equipment, dentists are world renowned for their expertise and everyone from doctors to clinic staff speak perfect English, making it a lot easier to communicate. Serbia is also becoming a major force in tourism, which has led to excellent connectivity – there are direct flights from NYC, London, Berlin, Munich, Pars, Zurich and the ticket prices are quite cheap! 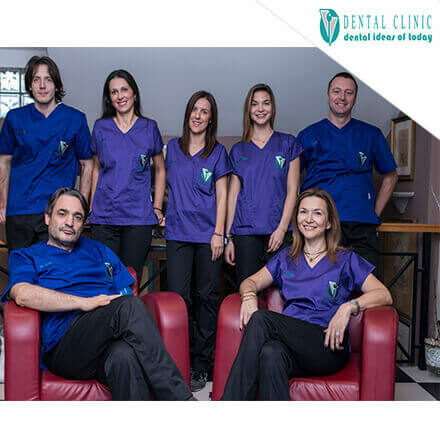 The vast majority of dental tourists in Serbia finds their clinic through WhatClinicSerbia.com; website specialized to cater to needs of foreign patients. 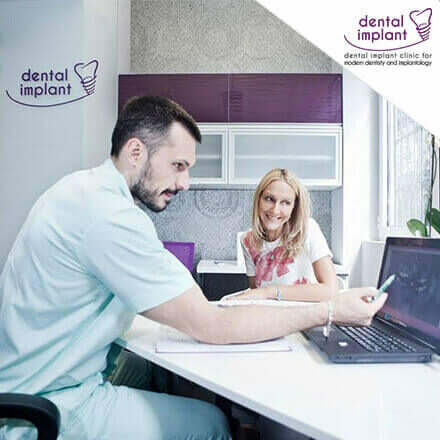 Even though there are other destinations in Europe, which are probably more popular or more advertised, when you take all factors into consideration: costs, quality and time, Serbia should be your top pick for cheap dental implants.